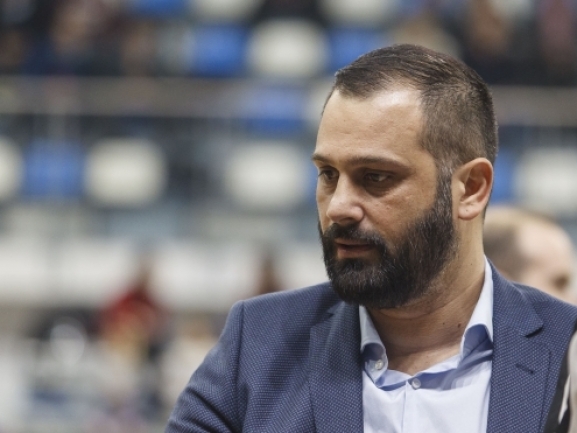 "We entered the Balkan League a little bit late and we didn′t prepare the roster for playing in two competitions. Probably because it was our first game and it was a home, we were feeling a little bit of pressure. I think we could′ve played much better. Still, the score at the end shows that we were the better team and I want to congratulate my players."